← SAVE $1 OF RESOLVE ALL- STAINS!! So I went to giant together to get in onthe cofffe mate. Although giants’ price can be quiet pricey, I always have a good couponing experience at giant.One thing i also like about giant is that they double their coupons. This is the complete break down of my transactions. Transaction 1: Bought (4) coffee mate creamer:3/5(three of which rang up for $1.67 and the last one rang up for $1.66)=6.67 used(2)$0.75/1(got mine from fb,NLA) and (2)$0.55/1=$5.50 pay$1.17(but i paid $1.47, and i don’t know why) Get back a $4 catalina(that can be used on your next purchase). 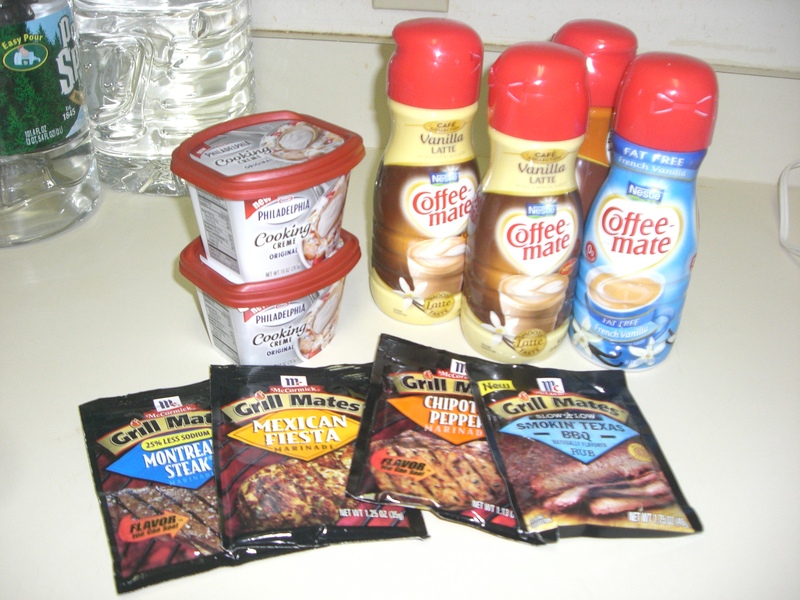 Thanks to forthemommas.com and cuckooforcoupondeals.com for the coffee mate deals.